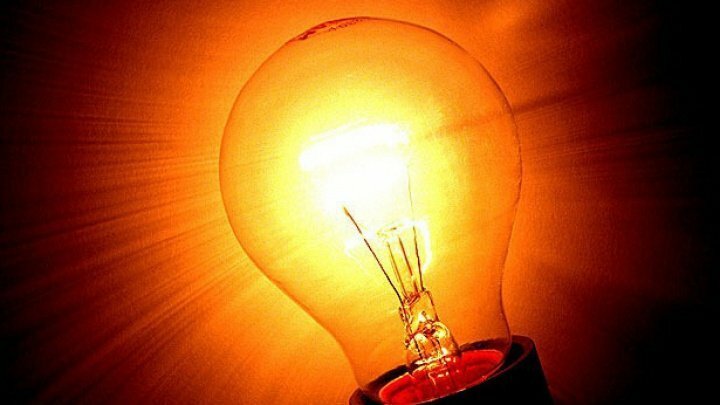 The new tariffs for electricity have been published today in the Official Gazette. They will come into force on July 1. Accordingly, 1.3 million consumers will pay 10 percent less for this service. Gas Natural Fenosa customers have paid 1 leu and 99 bani for a kilowatt-hour, from 1 July they will pay 1 leu and 79 bani. Also on Sunday, residents in northern districts will pay less for electricity. At the request of North Electric Power Supply, the cost per kilowatt-hour was reduced from 2 lei and 12 bani to 1 leu and 91 bani. According to representatives of ANRE, the price reduction was possible due to the appreciation of the national currency and the change in the calculation methodology.